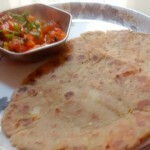 Rajgire ki Roti is simple to make. 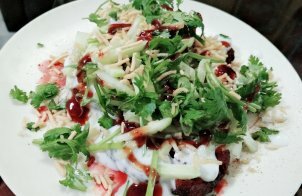 This is a fasting recipe for festival season like Shivratri, Navratri etc. 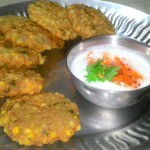 Sabudana Vada is also named as Sago Vada is another fasting recipe during Shivratri or Navratri. 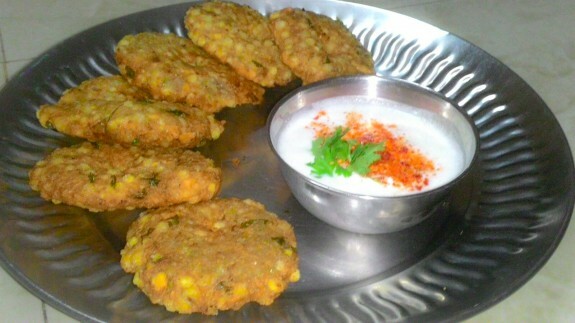 This is a crisp fried patties and also very tasty too. 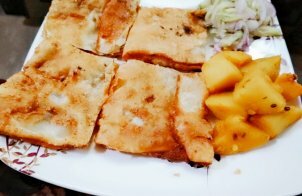 It is one of those recipes that are mainly made during religious fasting or vrat. 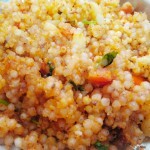 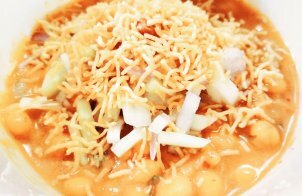 Sabudana or Sago cooked in a potato and peanuts in this recipe.